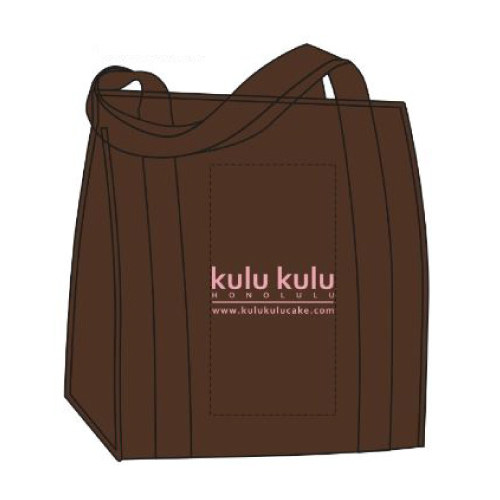 Carry your cakes to your potluck or your home from the store with tote, which features a coated thermal film that helps keep your cakes cold. Zipper closure also helps retain temperatures and keep cakes up to 8 inches cake’s box contained. Dual 20″ carrying handles and a plastic bottom insert lend extra stability to the tote.